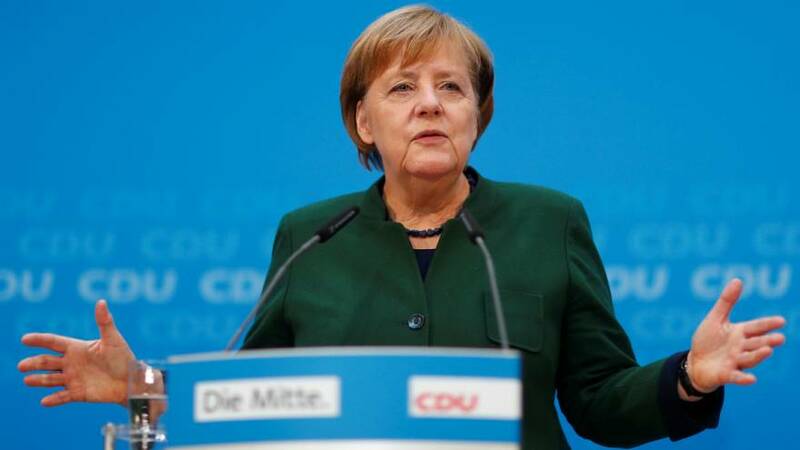 German Chancellor Angela Merkel has reached out to the Social Democrats in a bid to break a stalemate over forming a coalition – saying Europe needs a stable government in Berlin. Merkel’s fourth term was thrown into doubt last week after talks with the Free Democrats and the Greens collapsed. Merkel’s previous coalition partners the SPD had vowed to go into opposition after suffering its worst election result since the second world war. But the party has now signalled a potential end to Germany’s political deadlock by agreeing to talks with Merkel’s CDU party. The SPD leader Martin Schulz said the parties will have to examine what subjects they can agree on and how they can cooperate. He has also promised SPD members a vote on any deal his party reaches with Merkel. Prelimary talks between the two parties are due to start on Thursday but it is likely Germany will be seeing in the New Year without a new government.